Pick up Creswell maps and brochures. 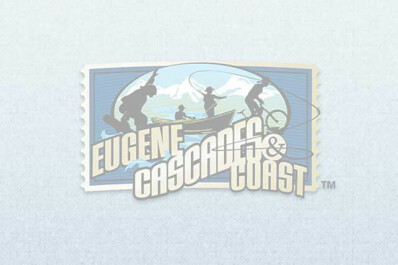 Find out more information about nearby lodging, camping, restaurants and member businesses. 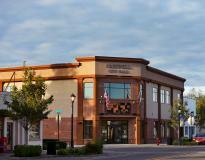 Easy access from Interstate 5 and Highway 99. The Creswell visitor information center is open varying hours year-round Monday - Friday. 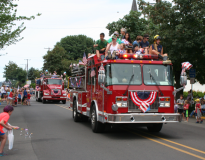 The Creswell Chamber of Commerce presents the annual Fourth of July parade and the holiday tree lighting. Hours of Operation: Monday - Friday, 10 a.m. - 5 p.m.